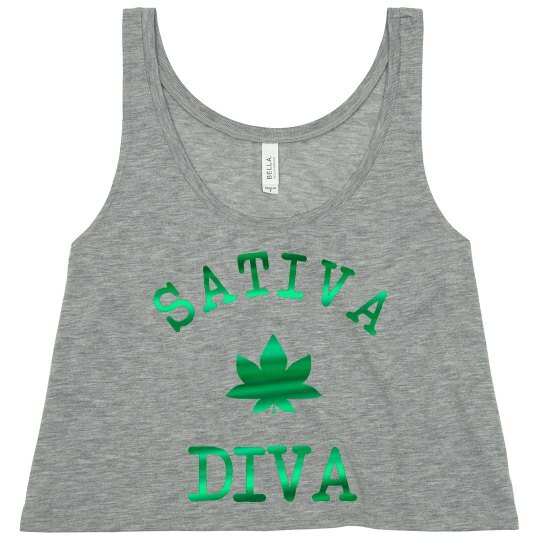 Are you a sativa diva? 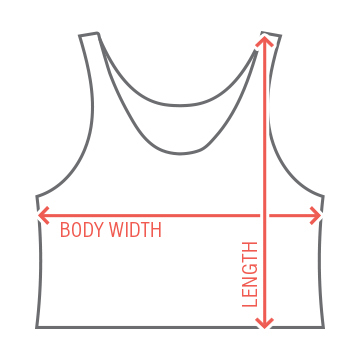 420 is right around the corner, and you still need something cute and funny to wear for the day. Grab this fun metallic printed tank top! Make sure everyone knows your dedication to this holiday.